Come in both Magnesium and Aluminum! 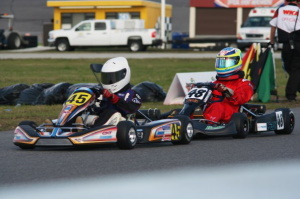 Welcome to the premier karting wheels site on the internet. Our user-friendly website will allow you to browse through our products and dealer listings. 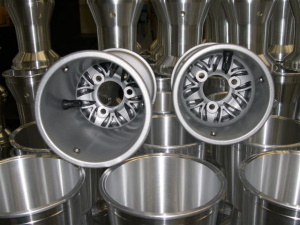 Our goal is to satisfy your karting wheel and related component needs. From wheels, sprocket and brake carriers, to hubs or technical advice on our patented Smart Axle Tuner, you can find them all here at azzurrowheels.com.